Buy an iguana a latte? 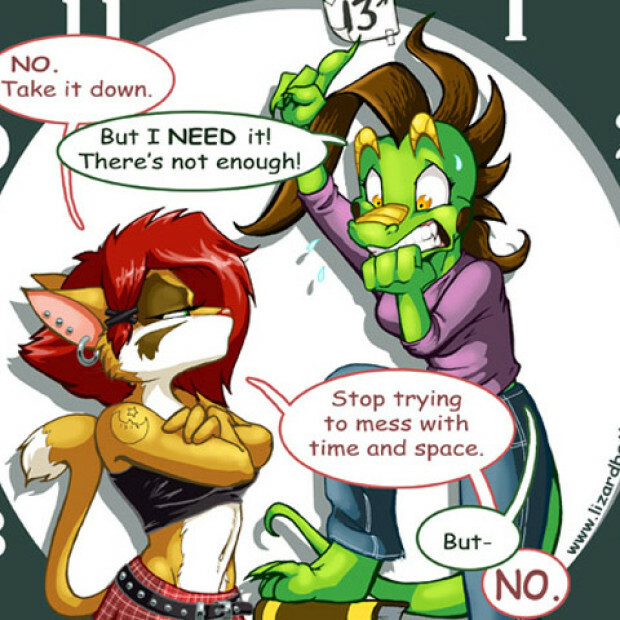 Art, reptiles, and webcomics by the creator of “Broken Plot Device”… Lizardbeth’s Art, Comics, and Livestreams Ongoing funding on Patreon I first encountered Lizardbeth’s work at the dealer’s den at AC, and immediately fell in love with her work. She’s absolutely in the cartoony camp, but with realistic proportions, a lot of great facial expressions, ..